A United States businessman has trademarked the word "Bula". Ross Kashtan, who runs a kava bar in Florida, has trademarked the word which is a commonly‑used traditional Fijian greeting. 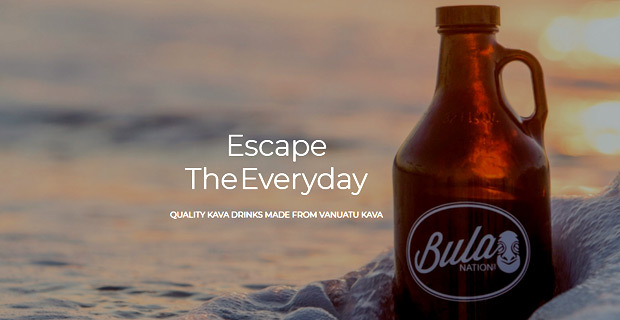 The trademarking can be used to prevent other businesses using the word "Bula" in bars and cafes selling kava and other drinks. Kashtan's move to trademark the Fijian word follows the recent case of an Illinois restaurant chain which trademarked the traditional Hawaiian greeting "aloha". After sending 'cease and desist' letters to Hawai'i‑based restaurants using 'aloha', Chicago's Aloha Poke Company was accused of appropriating Hawaiian culture. The US Patent and Trademark office lists 43 companies which have trademarked the word "bula". 16 of the trademarks are listed as "active" and sell products ranging from backpacks and stuffed toys to dietary drinks and healthcare products.